Excellent News! 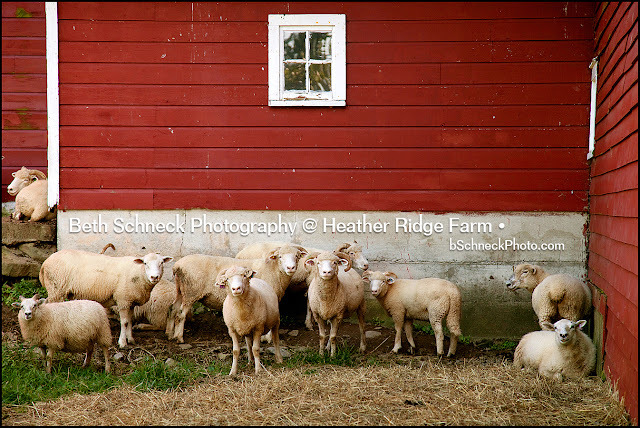 One of my photographs has been chosen as a finalist for ArtBridge : Kingston 2014. 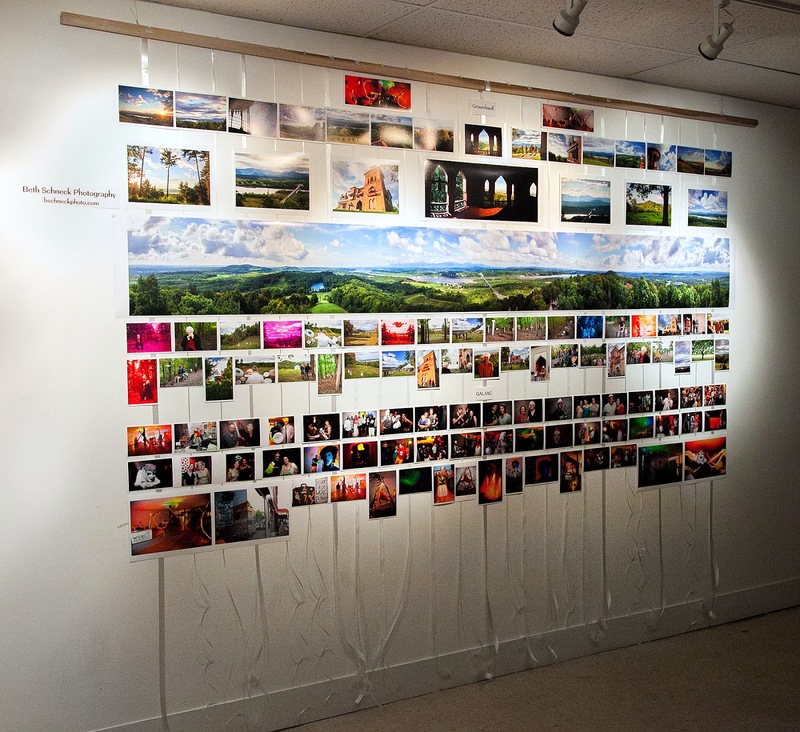 This panorama, (a full 360 degrees taken from the Crow's Nest at Olana), of the Catskill Mountains, Mount Merino, and the Hudson River Valley, is one of 10 final artworks chosen for possibly being printed on a banner 8 feet x almost 70 feet, to be exhibited on the Greenkill Avenue and Broadway Bridges in Midtown Kingston. The final two artworks will be chosen this weekend, wish me luck! "Thank you for submitting to ArtBridge : Kingston 2014! I have exciting news to share, the curators have selected one of your works as a finalist. Congratulations! From the selected top 10 works, they will select two pieces which will ultimately be exhibited on the bridge. The curators final selections will be announced on February 1st. We will be hosting the opening reception at Keegan Ale on March 21st and would love to have all of the selected works on display and for sale. Please let me know if you will be able to join us for the opening event." Looking forward to participating in the show. 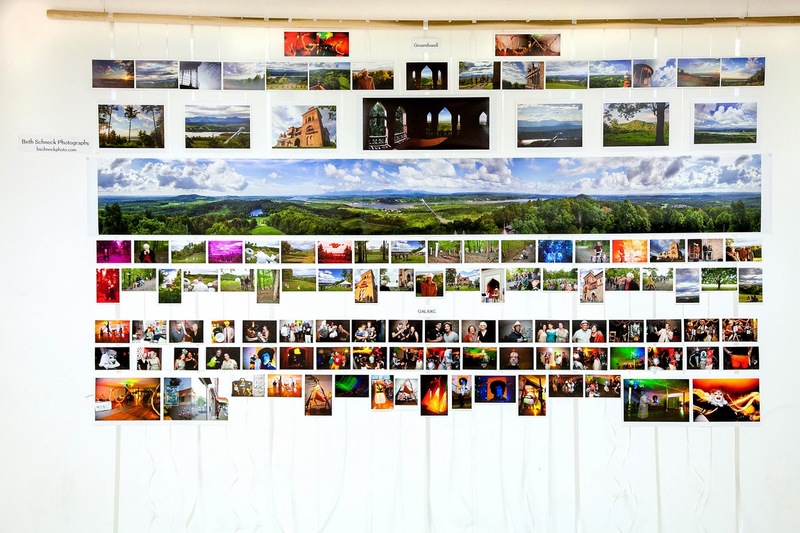 This panorama, printed 12.5 inches x over 8.5 feet, is also on display at the Catskill Community Center in Catskill, NY, along with many photos taken by Beth Schneck at the WGXC.org GALAXC event, and the Olana / WGXC Groundswell event, both held in 2013. Monday - Friday from 9am-2pm, or call for additional hours. 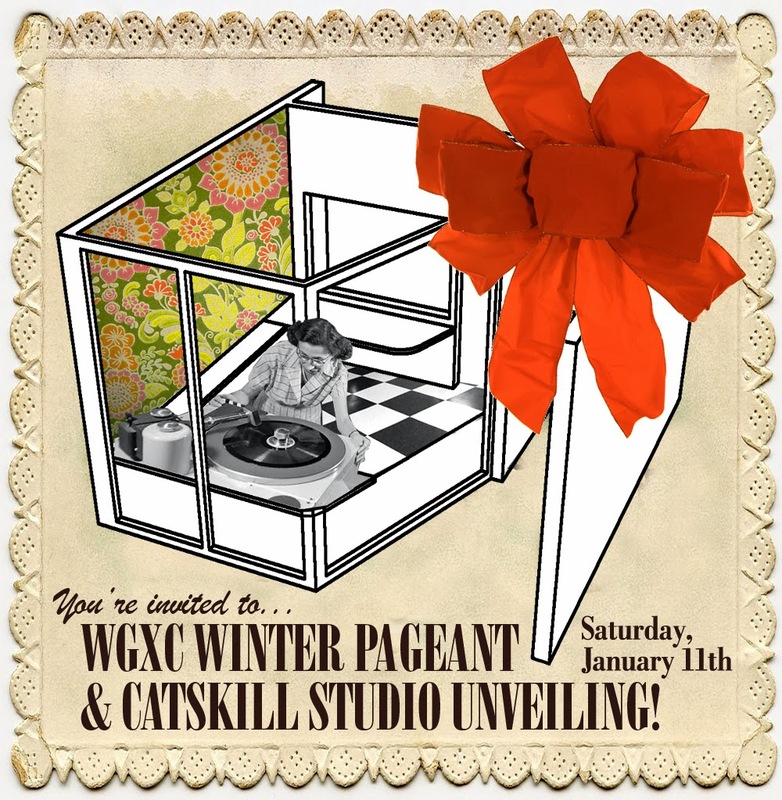 The WGXC Winter Pageant has been rescheduled for Saturday, January 11th at 7pm at the Catskill Community Center, 344 Main Street in Catskill. Admission is free, and the event is suitable for all ages. 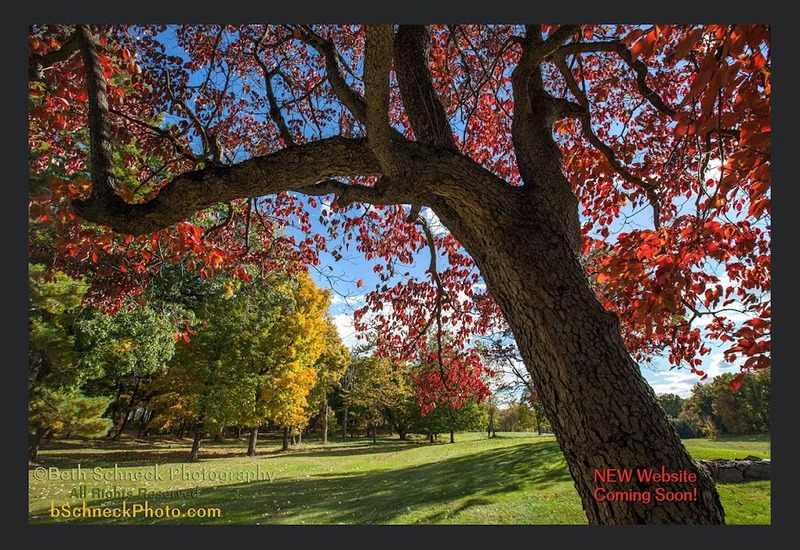 Show up a little early to see my 360 degree panorama photo taken from the top of Olana, printed 12.5 inches x 8.5+ feet. Some of my photos from the WGXC GALAXC event and the WGXC Groundswell event are also on display. There will be a lot of other art on the walls (see below for additional artists participating) and a wonderful performance hosted by The People's Glorious Improv Collective. Jan. 11, 2014: 7 p.m. – 10 p.m. The WGXC Winter Pageant will feature a wide range of seasonal performances, rescheduled from the snowed out Dec. 14 date. Hosted by The People's Glorious Improv Collective. Performers will include Phillip Grant, Carmen Borgia, Harry Matthew, Tanya Blue, Alec Butterfield, Liz Logiudice, Leroy Cartfracker, Tony Fallon, Peter Krug, Jillian Sutton, and the Diata Diata International Folkloric Theatre. With art from Thatcher Keats, Beth Schneck, John Peters, Matt Bua, Tyson Hauf. With Scopitone projections from Spike Priggen. If you can't make it on Saturday, please stop by the Catskill Community Center Monday - Friday from 9am-2pm, or call for additional hours.